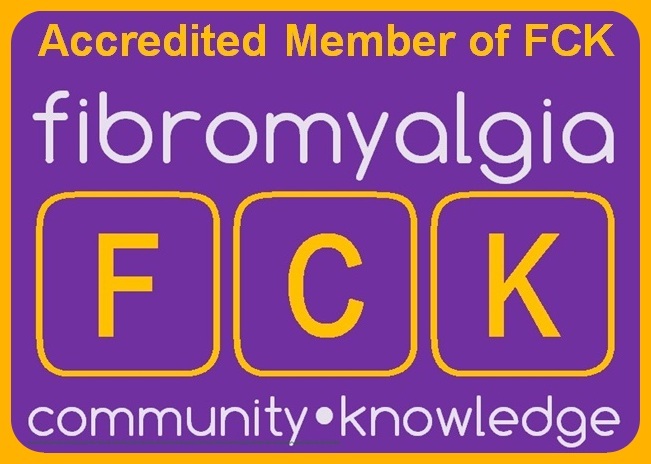 This handbook outlines many of the remedies and lifestyle changes that I have personally used to take back my life from fibromyalgia. 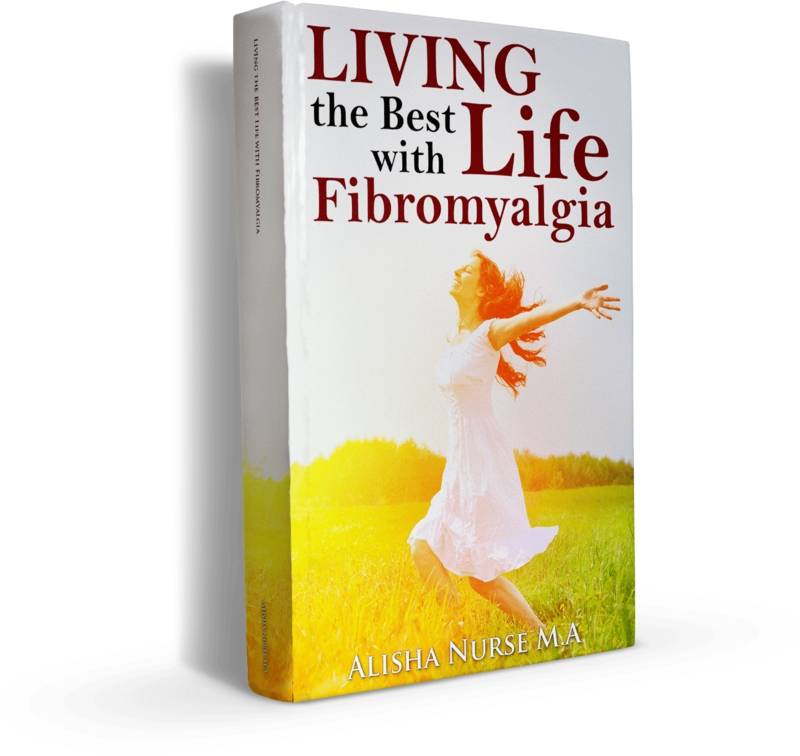 Living the Best Life with Fibromyalgia will be available in paperback soon. 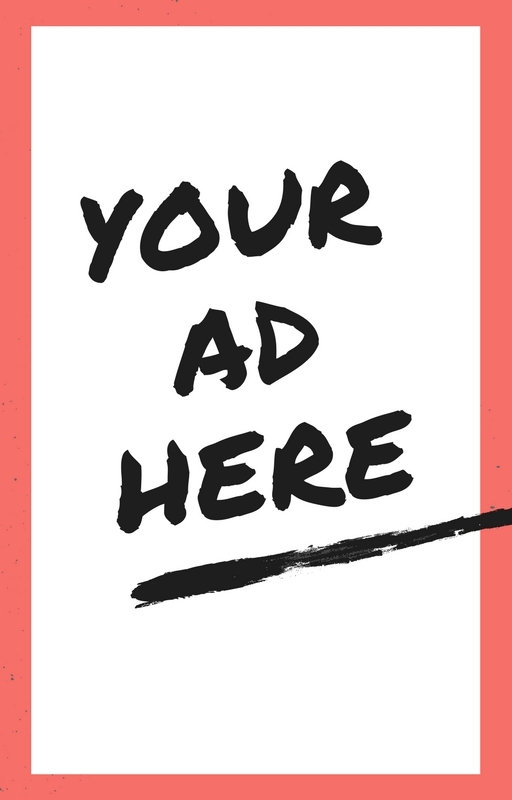 Please feel free to contact me with any questions you have. Just purchased your book for my Kindle. I’m looking forward to reading it!